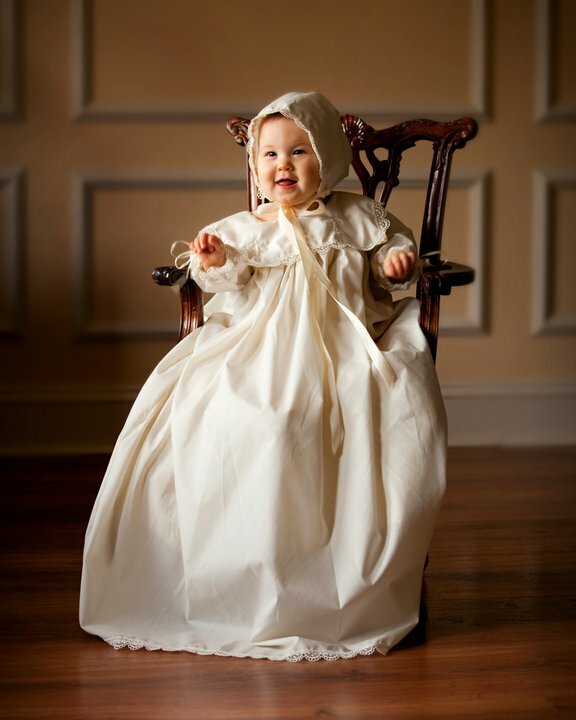 Our christening heirlooms are the best hand made christening garments in the industry. 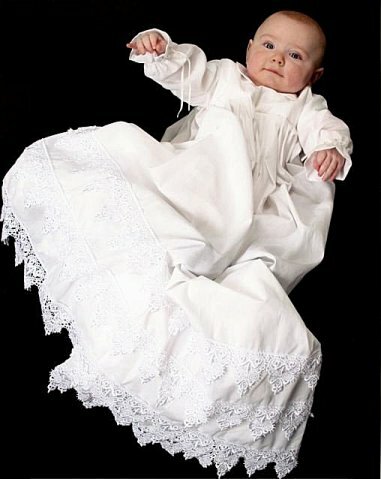 We have been designing christening gowns since 1992. All are hand made with detailed precision and craftsmanship. 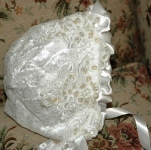 Our designs are unparalleled in elegance and sophistication. 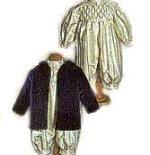 We are pleased to supply children's formal clothing to fine retailers across the nation and around the world. We ship to any location worldwide. 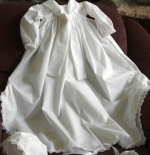 Our sizes run preemie to toddler and we make gowns for antique dolls, My Twinn, and more! We can combine styles for your unique style and offer quotes to make a style you have seen elsewhere. 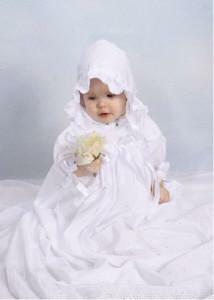 Please contact us for your combined christening gown and accessories. We will invoice for your combined price, since prices listed are for individual sales.